Landscape conservation is an incredibly complex issue. 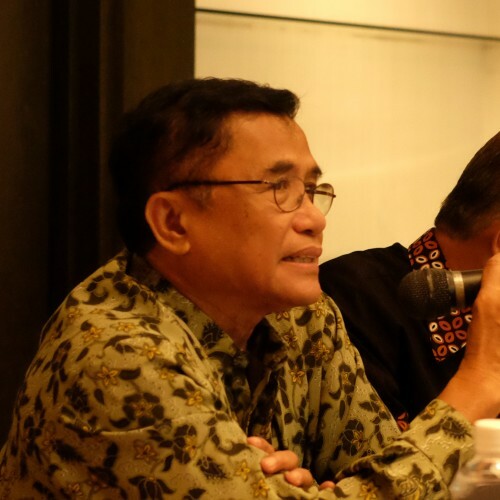 It is clear that the annual forest loss and degradation in Indonesia is a wider problem than any one stakeholder in the landscape can deal with, and it needs a far more imaginative, considered and collective strategy than has historically been the case. In 2014, the Belantara Foundation was established to develop a collaborative model to protect and restore Indonesia’s natural forest through a landscape approach. 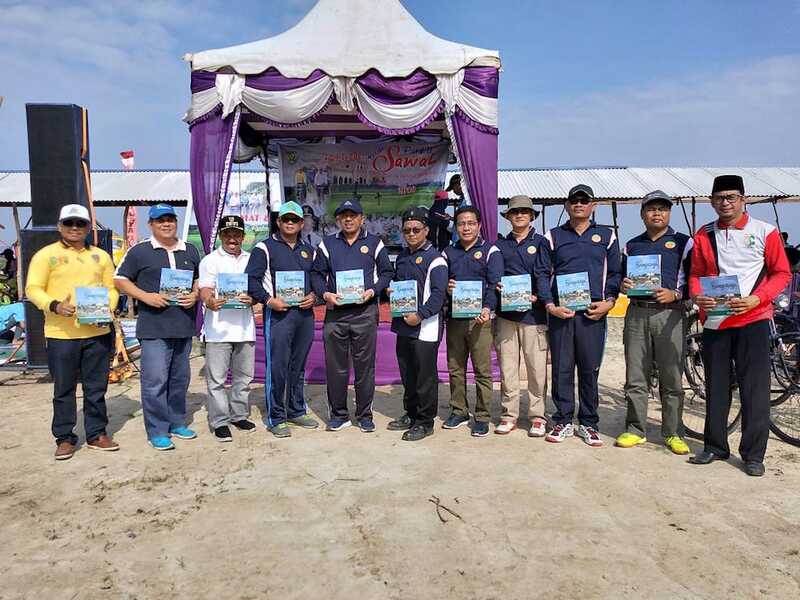 It was set up by Asia Pulp & Paper Group (APP) to coordinate with ongoing efforts to conserve biodiversity and natural forests within ten critical landscapes in Sumatra and Kalimantan, and to undertake complementary programs in forest restoration, wildlife conservation and community empowerment. Three of the landscapes –Berbak-Sembilang, Dangku, and Padang Sugihan – are in South Sumatra. 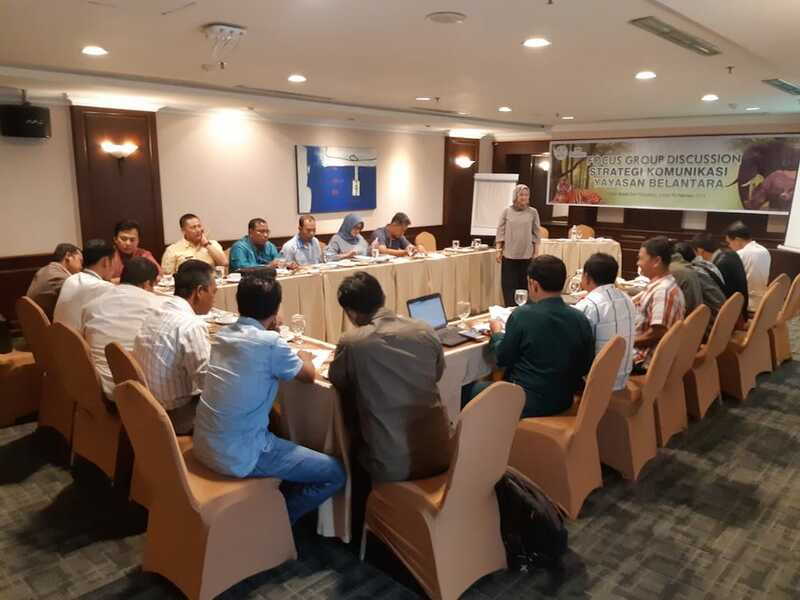 Earlier this year, a jurisdictional approach was announced by the South Sumatra government, pledging to address deforestation and to reduce greenhouse gas emissions (GHGs) through a multi-stakeholder approach. Whilst Alex Noerdin, the Governor of South Sumatra, acknowledged that it would be an “ambitious undertaking”, he recognized that it is “the only way to achieve harmony between environmental protection, economic development, and social welfare in one landscape”. In July I attended the High Level Stakeholders Forum for Sustainable Landscape Approach. 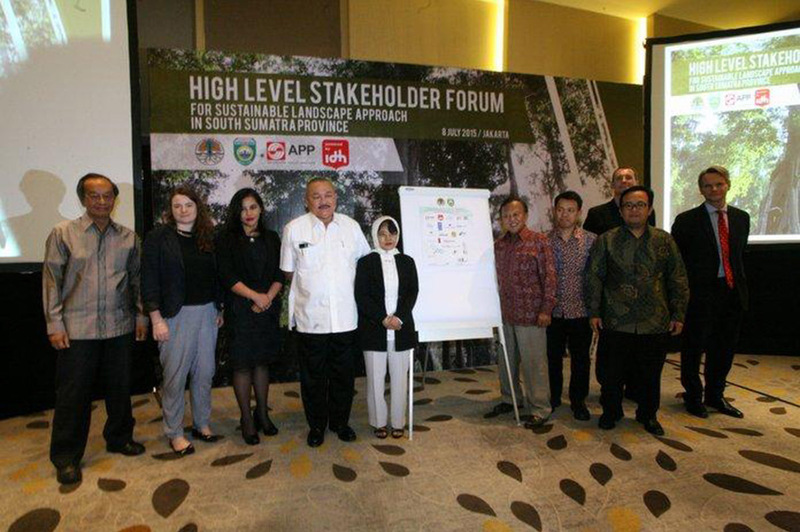 Related stakeholders for the South Sumatra landscape included partner countries, communities, NGOs and the private sector, all meeting to form one partnership to develop a GHG reduction model that is effective, integrated and comprehensive. 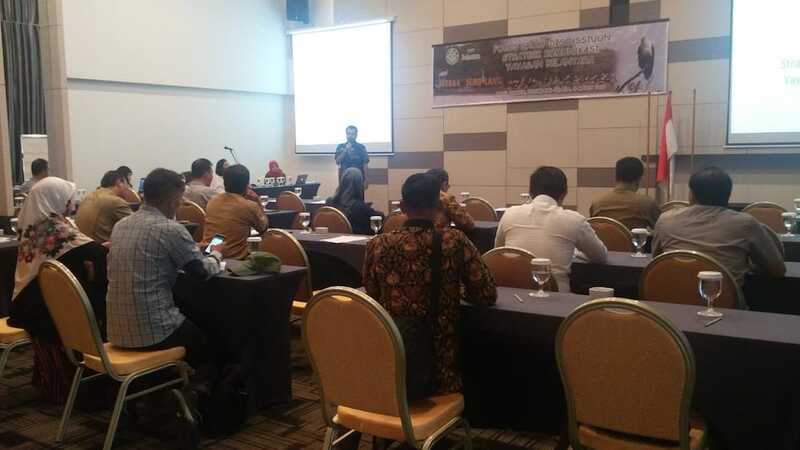 Within this multi-stakeholder model, the South Sumatran Government has identified peat and mangrove landscapes as a priority. A 3D scanning of 4.5 million hectares of Sumatran peatland using LiDAR technology, commissioned by APP, is crucial in defining the landscape and contributing to clearer spatial planning in the region. This map will allow stakeholders in the area to understand the peatland boundaries they are operating within. The initiative forms the latest example of collaboration between a private company and the public sector, reflecting the principles of Belantara. The Foundation has been closely involved in long-term and significant efforts to reduce GHG emissions in South Sumatra and we hope our collaborative approach will act as an example for how to tackle deforestation and reduce GHGs, while supporting local communities. The partnership has even been recognized at an international level. Further ambitious actions were set to restore 150 million hectares of the world’s degraded and deforested land by 2020, as part of the 2015 Bonn Challenge 2.0, with South Sumatra named as a priority on the international restoration agenda. This latest initiative forms part of Indonesia’s pledge made at the 2009 G20 Summit to cut GHG emissions by 26% by 2020. The multi-faceted commitment underlines the fact that we cannot approach the problem of climate change in isolation. Instead, we need to consider the viability, responsible management and the sustainability of the entire landscape, encouraging all interested parties to be involved in finding a solution. 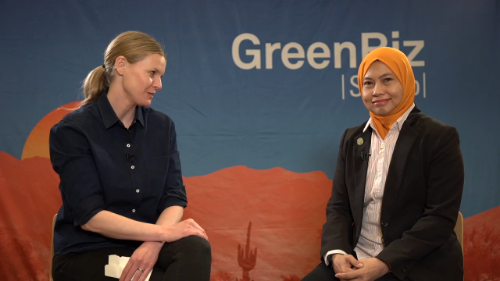 The Indonesian Government will be building on this at COP21, and the approach such as the one in South Sumatra will be essential to meet the INDC target. The only workable solution to forest degradation is to focus on addressing the causes collectively. We cannot take a concession by concession approach, because the drivers of degradation do not respect concession boundaries. 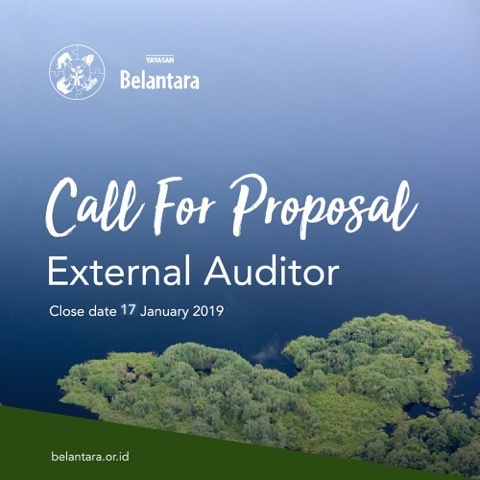 This is a landscape-level issue and so we need a landscape-level response, and we encourage everyone to visit the Belantara website to learn how they can play their part. By: Aida Greenbury, Member of Governing Board, Belantara Foundation.